Directions: West on Chaparral. South on 78th St. East on Coolidge to 78th Place. Approximate size: 5623.00 sq. ft. Please, send me more information on this property: MLS# 5881568 – $329,900 – 4801 N 78th Place, Scottsdale, AZ 85251. 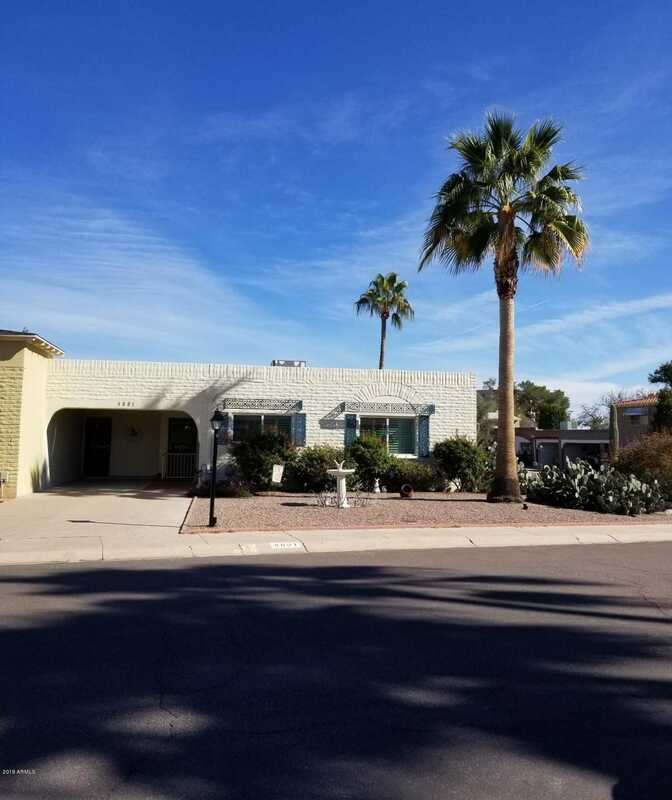 I would like to schedule a private showing for this property: MLS# 5881568 – $329,900 – 4801 N 78th Place, Scottsdale, AZ 85251.